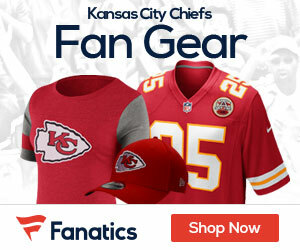 It was just a few days back when the Kansas City Chiefs pulled off the NFL shocker of the offseason so far, as they came to a quick and solid deal with the Washington Redskins for the services of veteran quarterback Alex Smith. 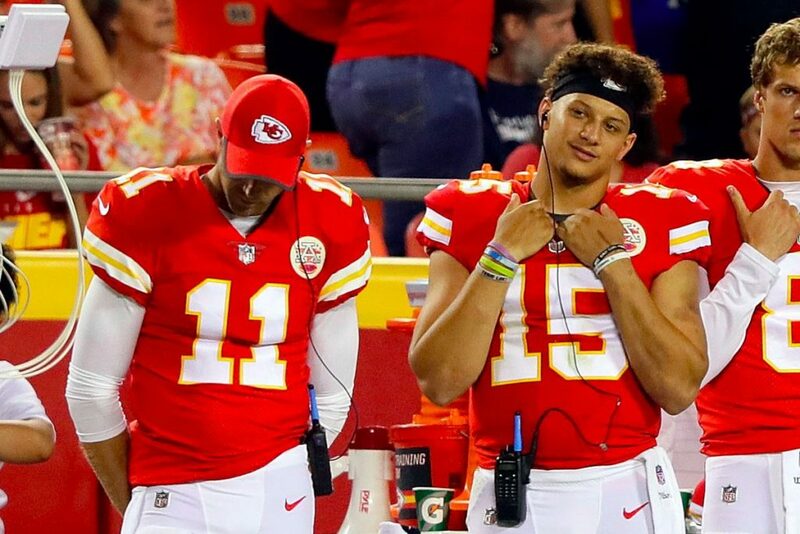 If you were doing Sports betting in China and not aware of the Chiefs and their plans, you would probably wonder why the team would ship a solid veteran quarterback (which isn’t hard to find) and one that had an outstanding season away from the team. Let’s review – Smith this last season set career-highs in passing yards (4,042), touchdowns (26) and passer rating (104.7), throwing just five interceptions in yet again helping the Chiefs win the AFC West. But make no mistake about it, it’s not about what Smith did in the regular season, it was all about playoff letdowns as to why Smith is now a part of the Redskins roster (or will be when the NFL offseason officially starts in a few weeks). Last season, the Chiefs fumbled, stumbled and bumbled their way to a home playoff loss to the Pittsburgh Steelers, a game that easily they could have won, more so considering they held the Steelers to six field goals in the game. This year though was the nail in the coffin, as the Chiefs held a 21-3 lead on the Tennessee Titans, only to fall apart in the second half, a lot of it involving Smith, and the team crumbled in a humbling loss. Leading the Chiefs to make the decision to give the ball over to what will be a second-year QB next season, Pat Mahomes, the 17th pick in the draft in 2017. One of the team leaders, tight end Travis Kelce, compared Mahomes to the most dynamic player on the Chiefs roster today while on ESPN radio – Tyreek Hill. “I feel like the expectation and the anticipation is just as high as when Tyreek Hill came in. He was a little bit more under the radar because of what happened in college but you couldn’t describe it. The guy’s fast,” Kelce said. “The guy’s extremely fast. That still doesn’t explain the difference in how he plays the game. So the Chiefs are turning the page, and while Mahomes will have growing pains in 2018, the team feels it’s worth it to see what they have in Mahomes, and feel that they’ve seen enough of Smith. They also grabbed a 3rd round pick and cornerback Kendall Fuller as well from the Skins, two pieces they hope will make them just as good in 2018.